This publication is rare among those texts on pesticides in that it covers herbicides exclusively. It presents, in one source, information that is typically scattered. This important publication enables the reader to recommend herbicide use more reliably and efficiently. It also highlights environmental issues relevant to herbicide use in agriculture. The book outlines potential areas of further research. 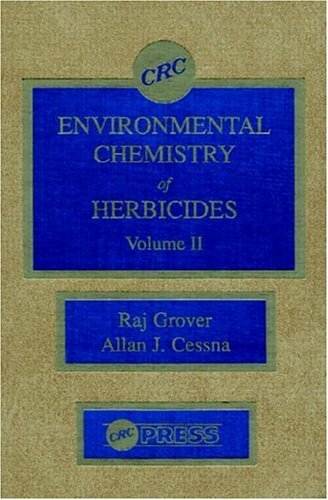 This title is of particular value to weed scientists, environmental chemists and engineers, soil scientists, and those responsible for recommending and/or regulating use of herbicides in agriculture.